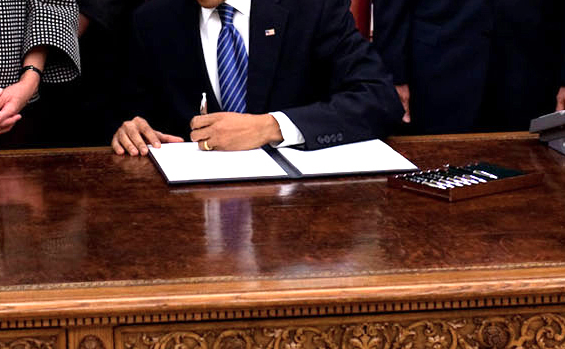 On July 31st, 2014, the Obama administration passed the Fair Pay and Safe Workplaces Executive Order. According to the White House, the act will “require prospective federal contractors to disclose labor law violations and will give agencies more guidance on how to consider labor violations when awarding federal contracts.” Despite the dry, bureaucratic language of the order, it’s huge news for Federal contractors: one legal expert calls it “the most sweeping order to date” for those working in government contract work. In practice, this means that there are now new laws to incentivize safe work practices and protect Federal contractors. If you work on government contracts and find yourself having to lodge a claim, your path to recourse has just changed drastically. This new path, though, is built on regulations for employers. The first provision of the executive order mandates that corporations keep track of and disclose to the government labor law violations over the last three years. The order makes it more difficult for repeat violators to get federal contracts. By making a clean record mandatory in order to get federal contracts, the executive order will incentivize practices that keep a company’s record clean. The move also makes it harder for companies to force contractors into “a system of arbitration that has been badly rigged against the workers,” according to Slate magazine. This gives federal contractors alleging sexual harassment or violations of their Civil Rights a day in court they may not have had before the executive order. So, while there are vastly expanded protections for workers, companies competing for federal contracts greater than $1 million now have to track violations and, ideally, deal with them before they become claims. For federal contractors, the passage of the Fair Pay and Safe Workplaces Executive Order is a good reminder to keep everything in order. At stake are highly lucrative federal contracts. After good business and safety practices, one of the best ways to stay above board is to keep all your surety bonds up to date. With your bonds in order, disputes will be covered, and less likely to go to arbitration. 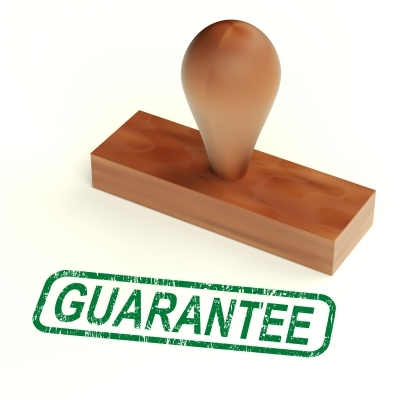 Read up on Bryant Surety’s page about contract bonds to make sure that yours are up to date. Because they’re commonly bundled together, it’s common to mistake performance and payment bonds. Having one and not the other is the sort of mistake that could cause trouble in the future. Take the opportunity afforded by the Obama administration’s recent executive order to watch our video on the difference between a performance bond vs. payment bond, and make sure all your bonds are in order.